Bayer's $57 billion proposed takeover of Monsanto has been watched by competitors and environmental groups, which are fearful that the number of players in the business of selling seeds and pesticides will shrink further and give a single company a stranglehold on the food chain. — Businesses that compete with Monsanto, including its cotton, canola, soybean and vegetable seed businesses, and its Liberty herbicide business, a key rival of Monsanto’s well-known Roundup herbicide. — Certain intellectual property and research capabilities for developing new products. 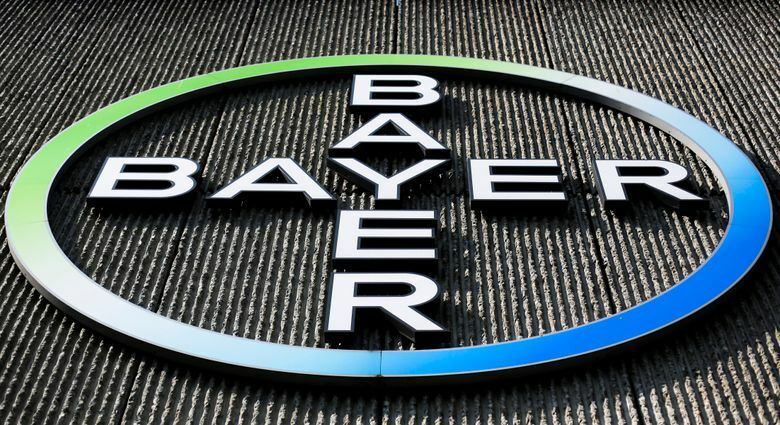 — Assets needed to ensure that BASF has the same incentives to innovate that Bayer would have as an independent competitor, including Bayer’s early stage “digital agriculture” business.